This stopwatch has a perfectly simple design. With a large display and only two large buttons, users can easily operate it. 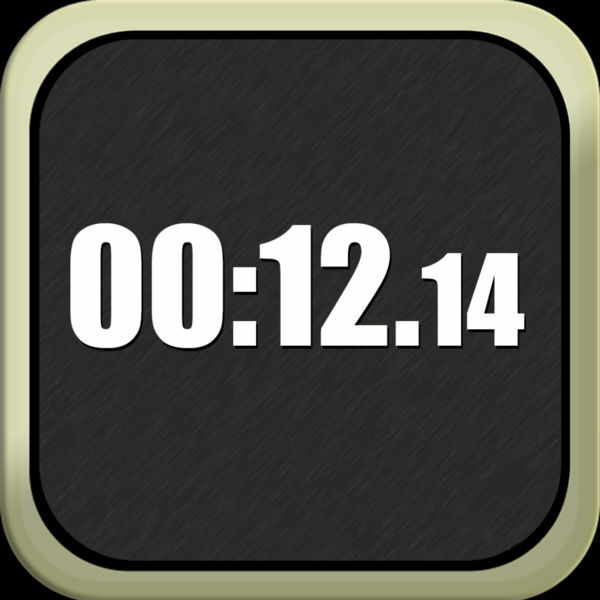 Download now and enjoy the simplicity of this stopwatch.